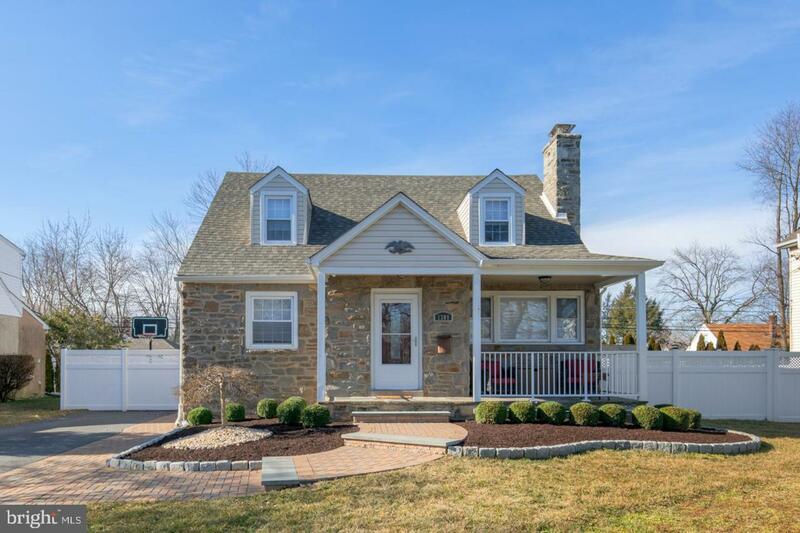 Beautiful home for sale in the Woodlyn section of Ridley Township. This home has it all. 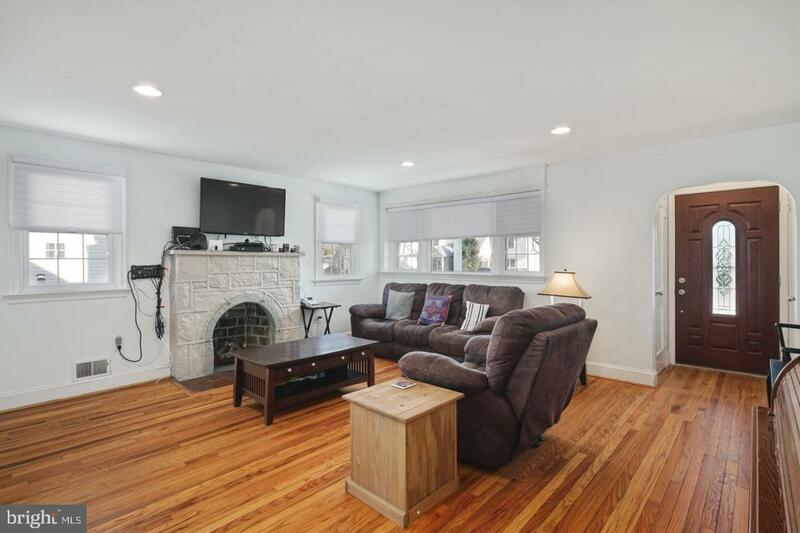 This home has been recently renovated to suite all your day to day needs. 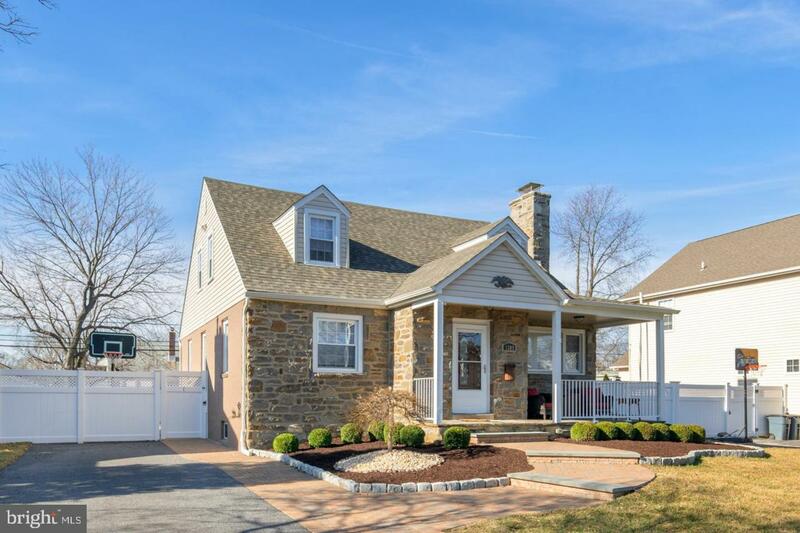 Before we even step inside this listing you will notice the new driveway and new stone pavers and steps to the front door. The landscaping around the entire property has been redone. New fencing around the property gives a sense of privacy while entertaining guests. Inside the home is an updated kitchen with an open airy feel. The sellers have removed a wall, opening up the kitchen, dining and mudroom area. The first floor bathroom was replaced with a bath tub fitter. The upstairs bathroom shower door has been customized as well to give added value. Did we mention that ample sized bedrooms get plenty of sunlight? 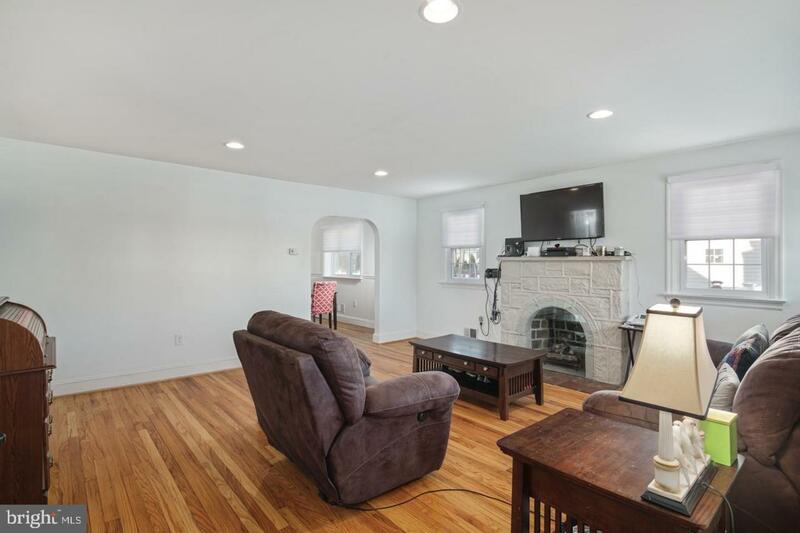 This home shows like new. The back area has a retractable awning to customize your experience. Step out a bit further and notice the low maintenance fake grass with its own draining system. Say goodbye to cutting that back lawn in those warm summer months! If you want a turn key ready home in a very desirable area, do not hesitate to schedule your showing today!